Cellar Circle members, please login to purchase. Washington State Sangiovese is coming on strong, and this wine shows why. 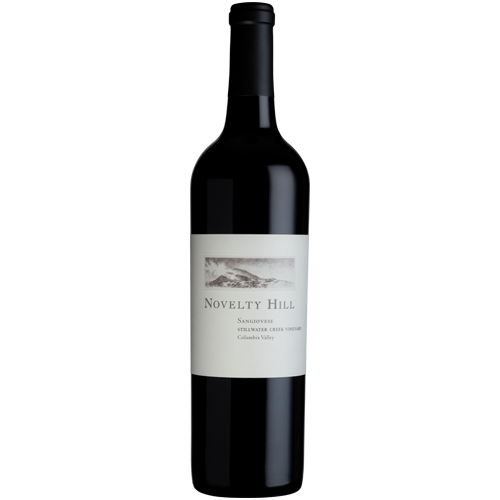 The 2016 Novelty Hill Sangiovese, from our estate vineyard Stillwater Creek, is bright and inviting. A brillant ruby-red in the glass, it is brimming with fresh cherry, wild strawberry and spicy currant aromas and flavors. Medium-bodied on the palate, with focused tannins and a long, lively finish.